CrossFit veteran Ben Smith voices his thoughts on this important topic. “To all these “Sanctional” event coordinators that are qualifying athletes for the CF Games: This seems like common sense?… Don’t have people programming the events for the competition ALSO be the coaches of athletes competing in these events. What am I missing? 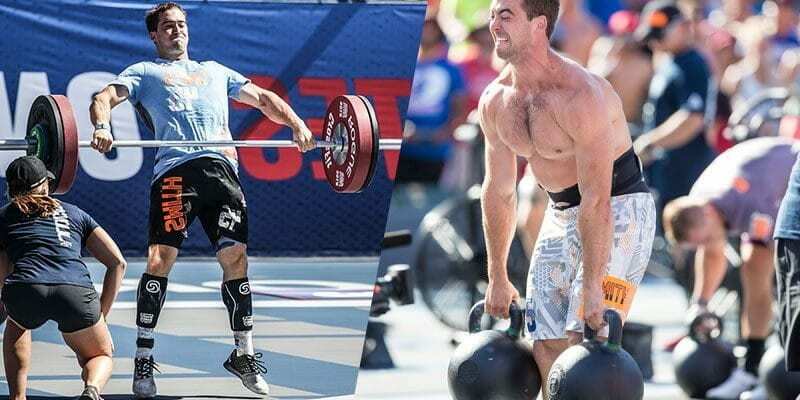 The debate is interesting and many other CrossFit Games athletes have voiced their own opinions on the matter. Check the comments below on his insta post.